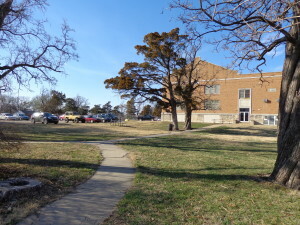 Cottonwood Falls is in the Chase County School district 284. 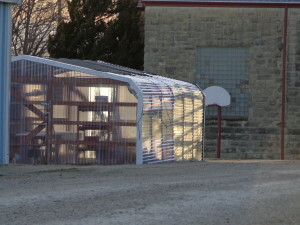 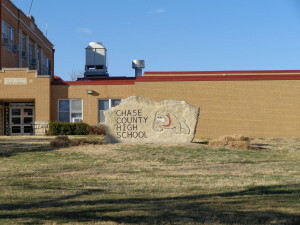 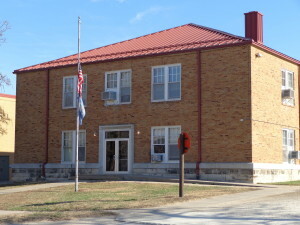 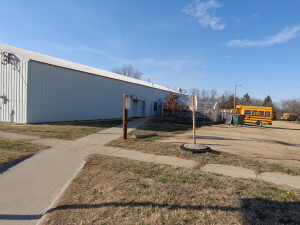 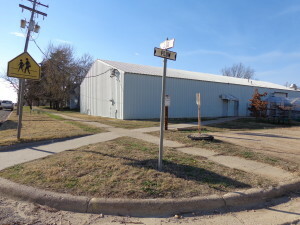 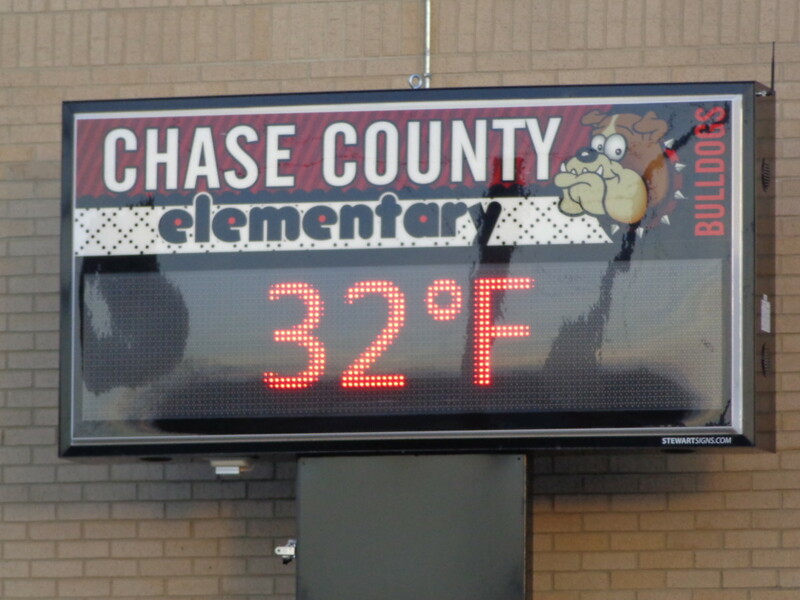 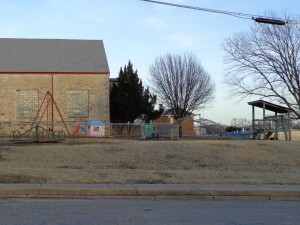 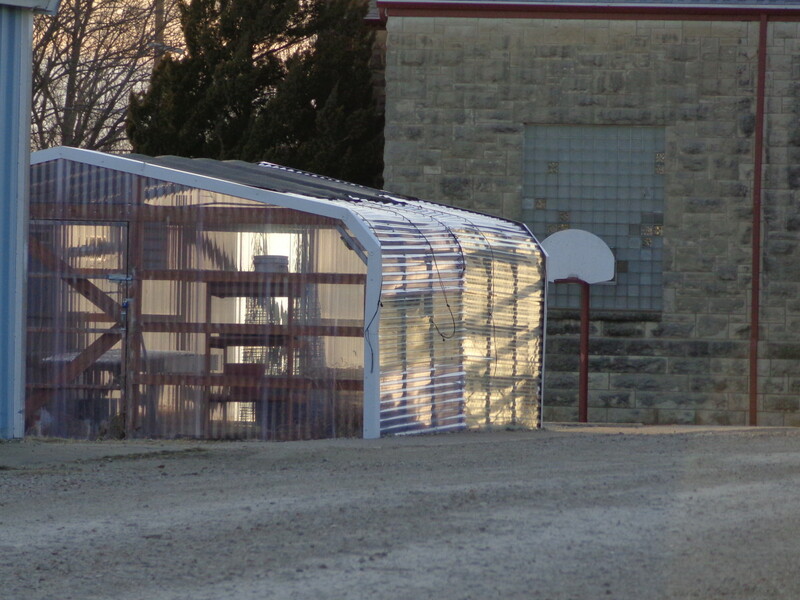 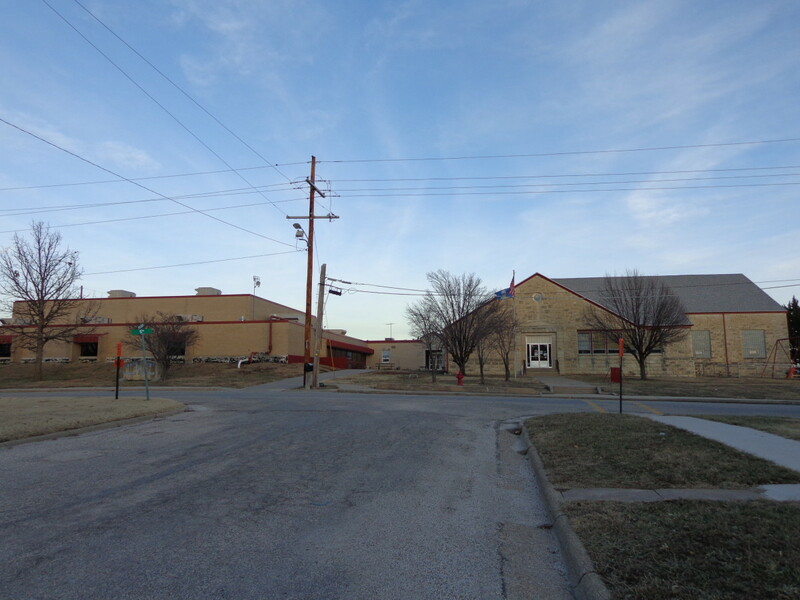 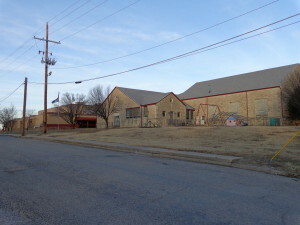 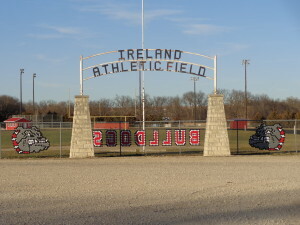 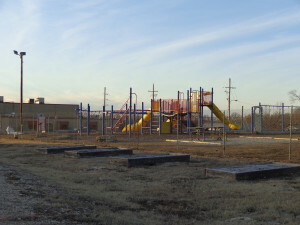 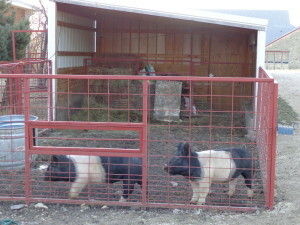 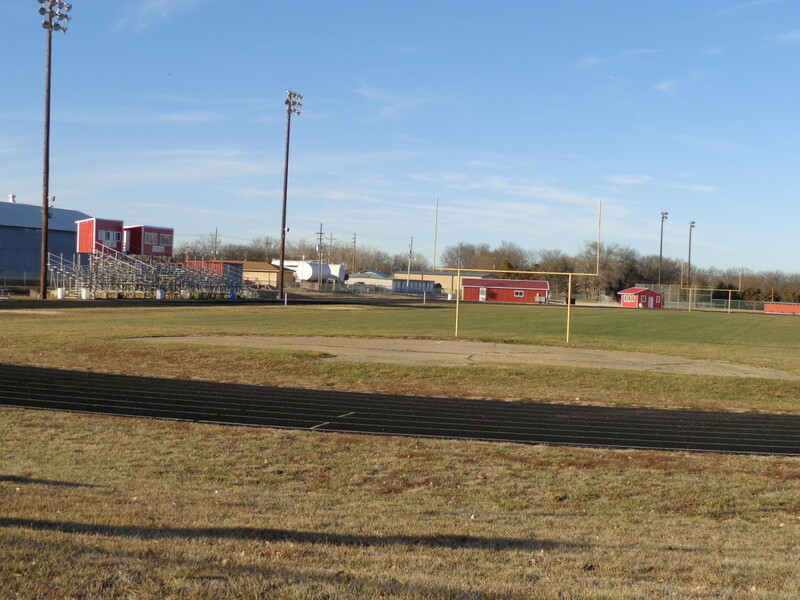 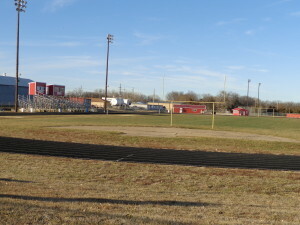 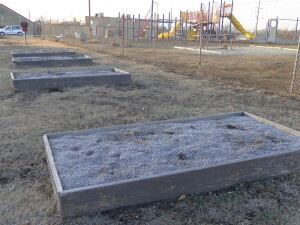 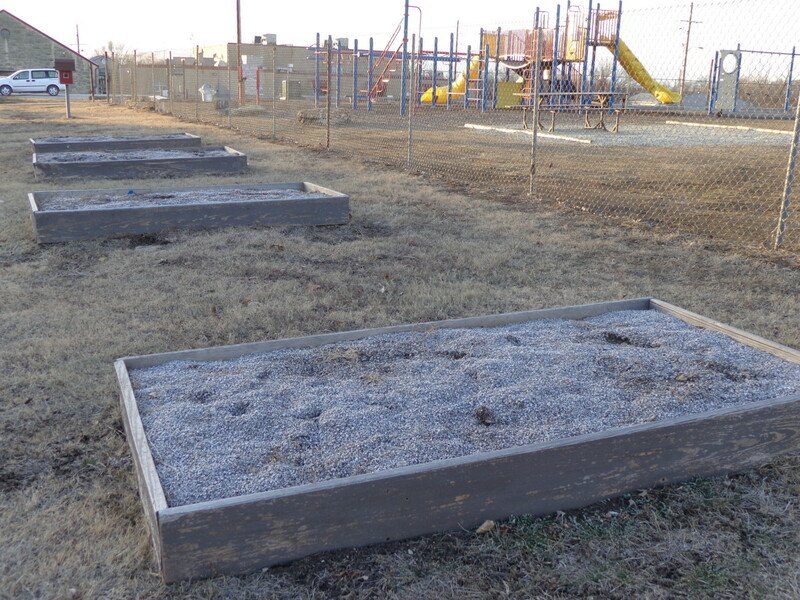 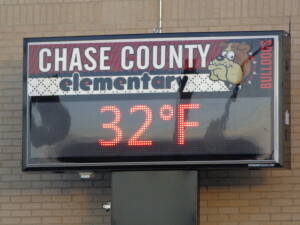 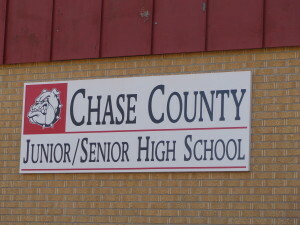 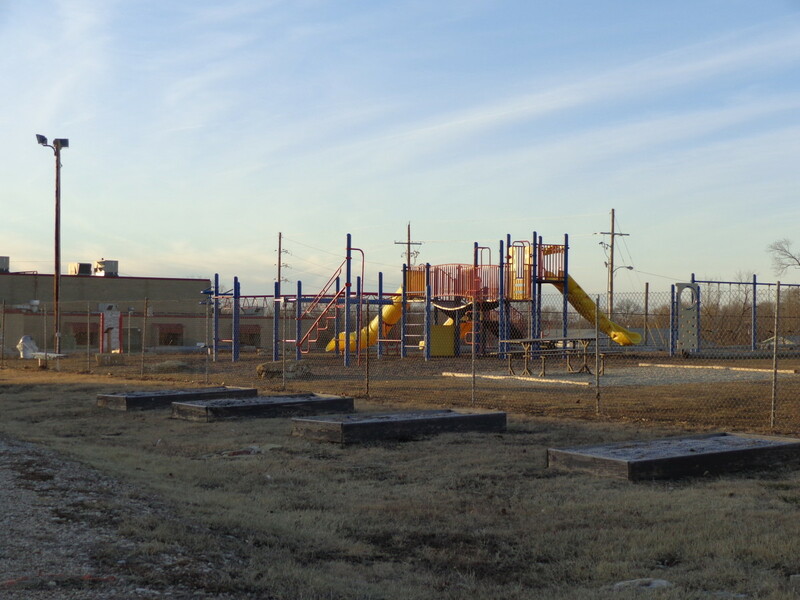 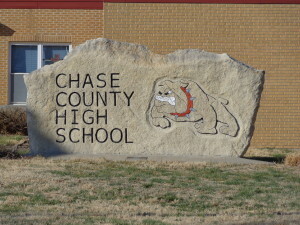 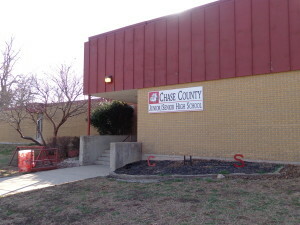 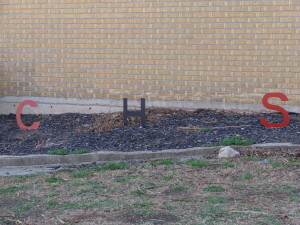 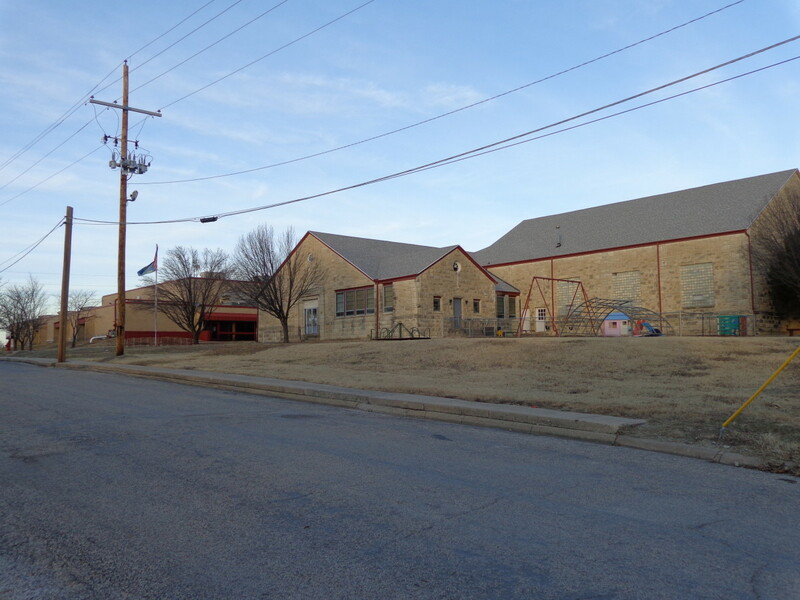 The elementary school is grades preK – 6th, located in Strong City, Ks. 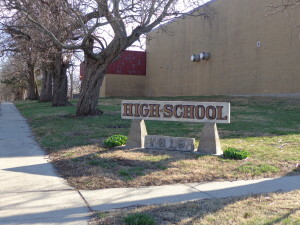 The JR/SR high 7th – 12th is located in Cottonwood Falls. 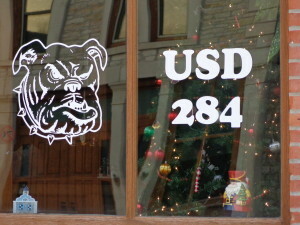 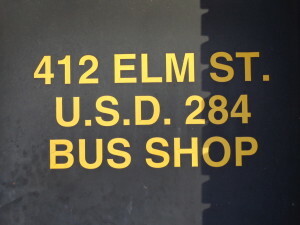 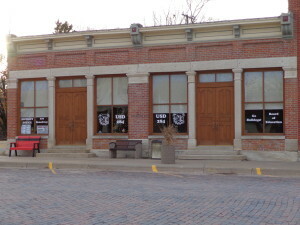 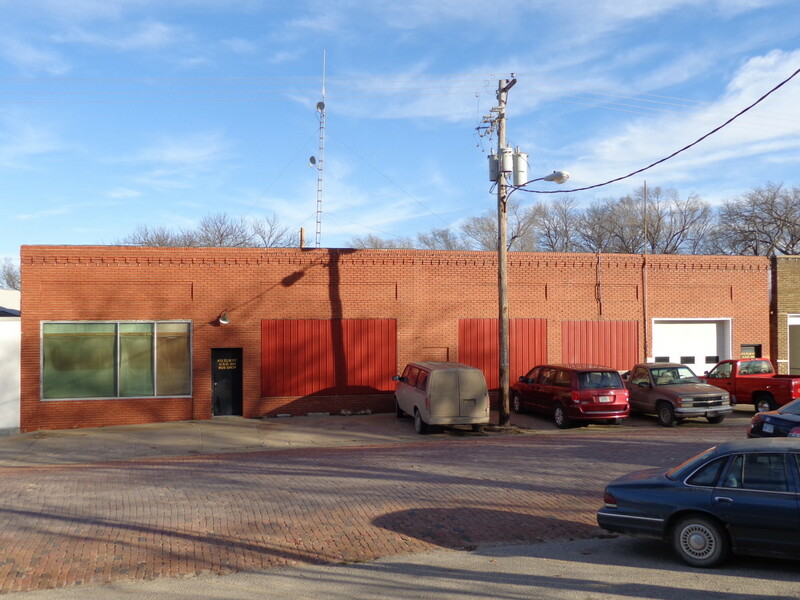 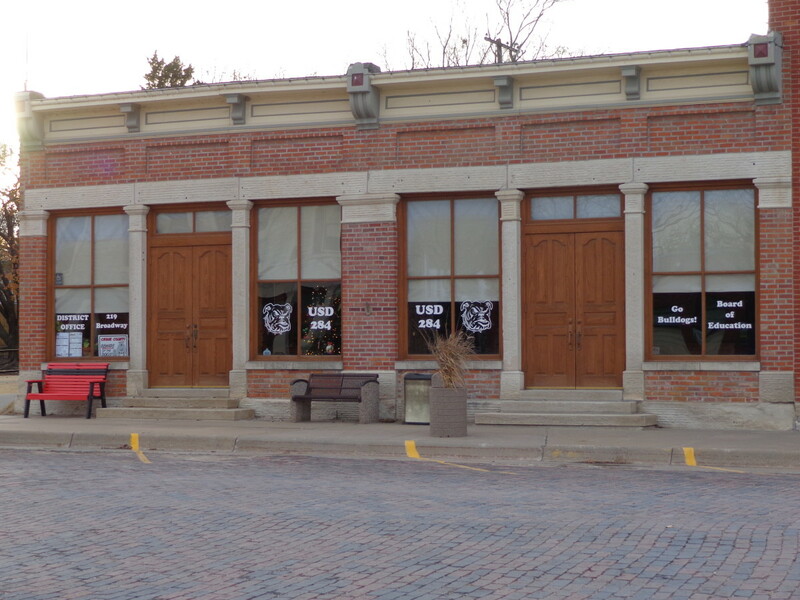 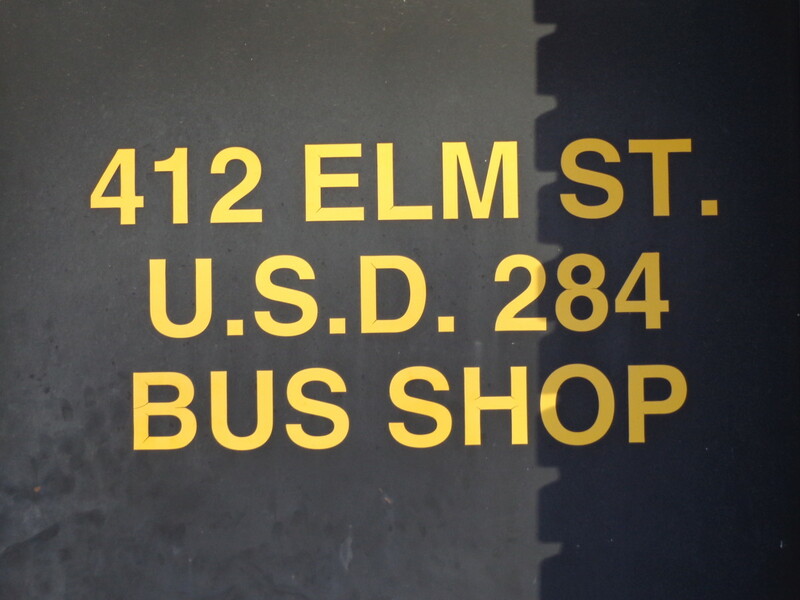 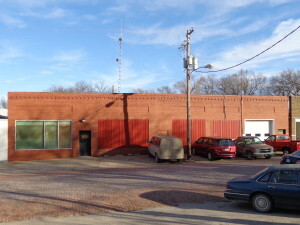 The USD 284 office is located downtown Cottonwood Falls.